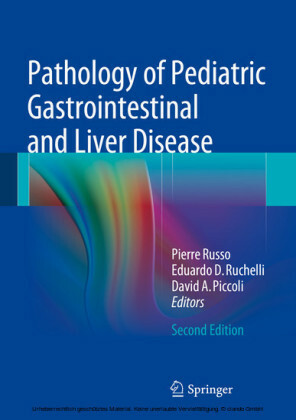 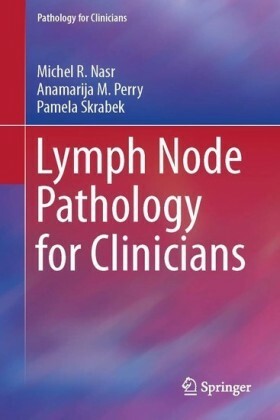 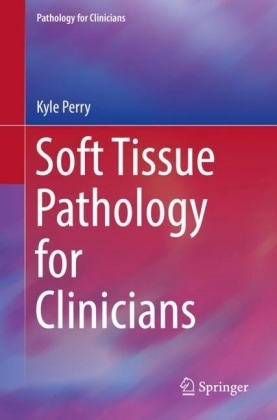 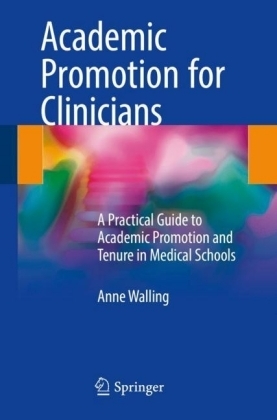 This is the first volume in a new Springer series, Pathology for Clinicians, which aims to assist clinicians in their daily decision making by providing reliable, clearly presented information on current techniques in pathology, their uses and indications, clinical-pathologic correlations, and the significance of pathologic diagnoses . 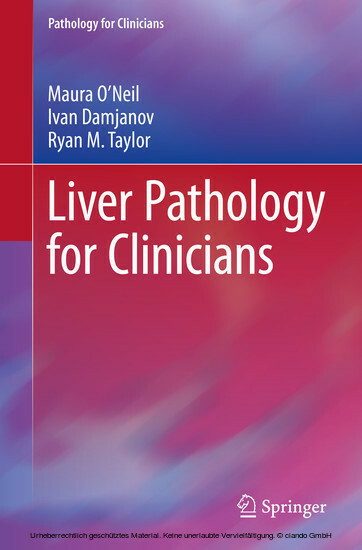 Liver Pathology for Clinicians first discusses key technical aspects of liver biopsy, including the use of special stains and immunohistochemistry. 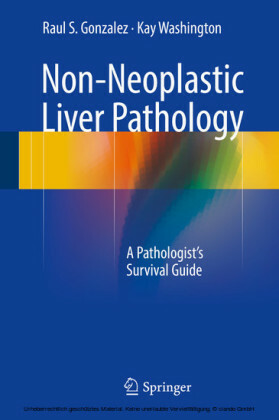 Detailed guidance is provided on both common and uncommon indications for liver biopsy, including repeat or serial biopsies, and on the choice of procedure. 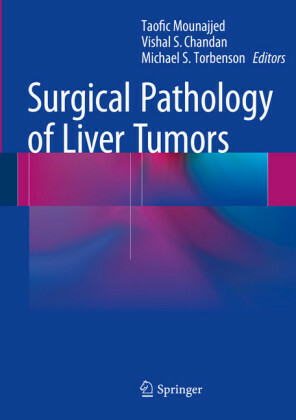 The role of liver biopsy in the contexts of transplantation and systemic disease is also clearly explained. 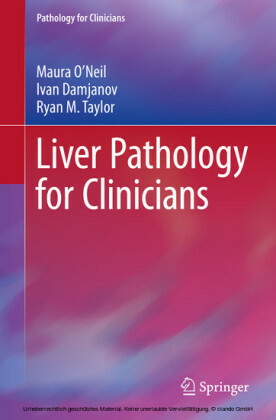 Clinical-pathologic correlations are presented with the aid of high-quality illustrations.